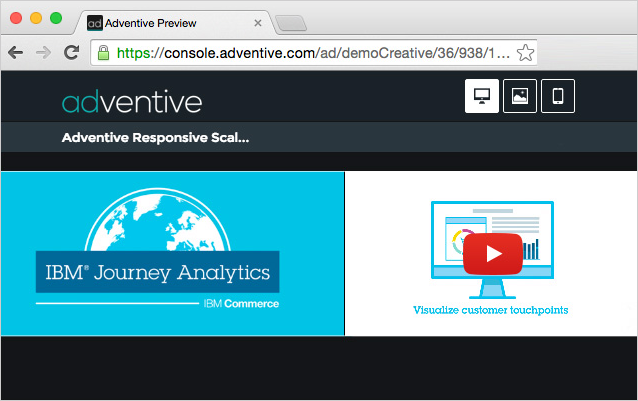 Our latest release includes a great new feature that makes responsive HTML5 ad building easier than ever. 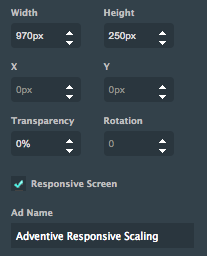 You now have the option to make each ad screen or canvas a responsive screen. 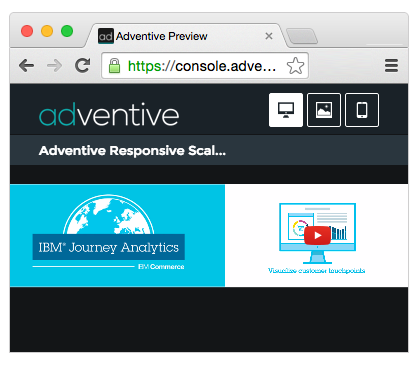 Just check Responsive Screen under Properties and your ad will automatically scale to the user's screen size. That's it, your ad is now responsive (You're welcome).